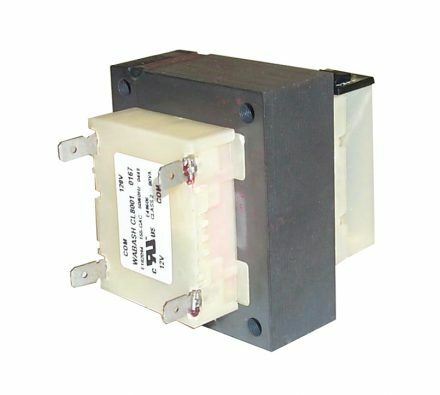 Why Does 50Hz Make Such a Difference in Power Transformer Design? © Wabash Transformer, Inc. © 2018. All rights reserved.